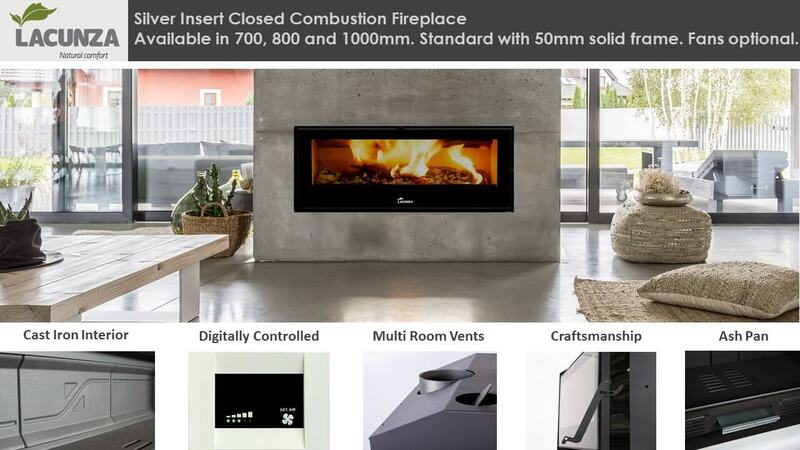 The Lacunza Silver built in closed combustion fireplace comes standard with cast iron internal walls and optional fans. 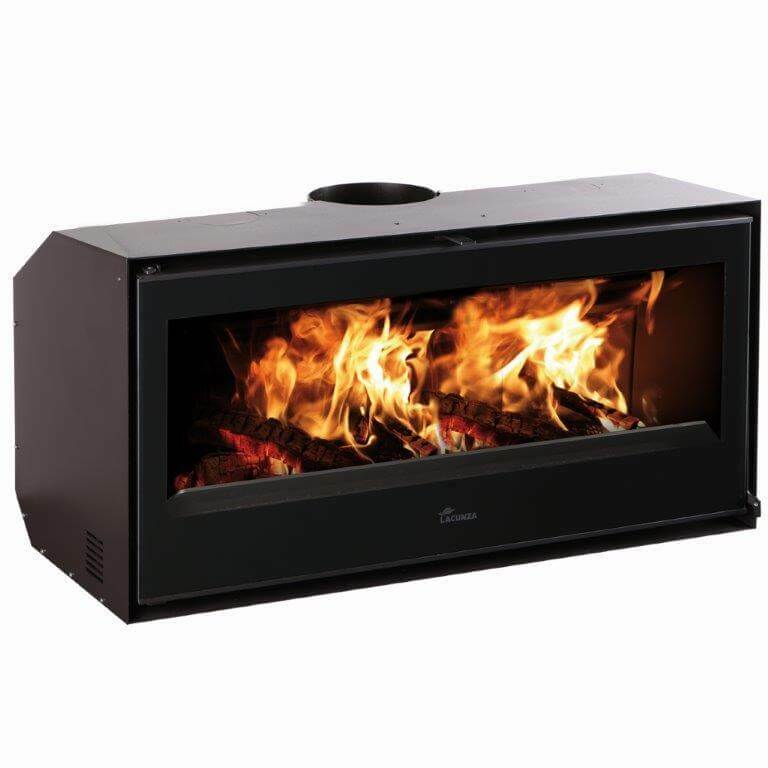 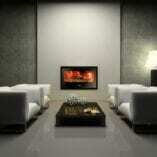 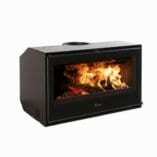 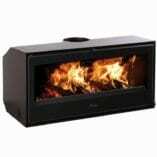 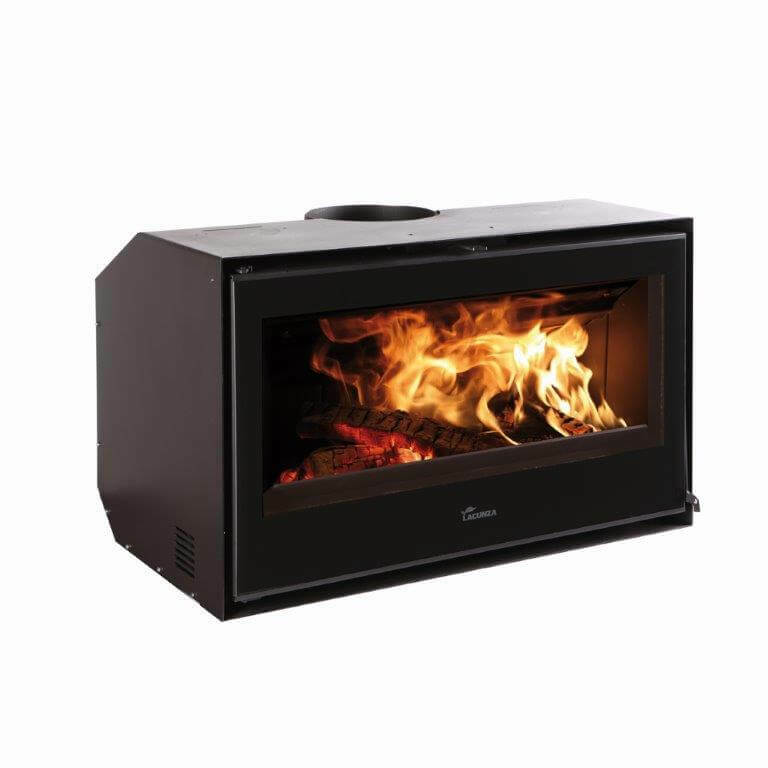 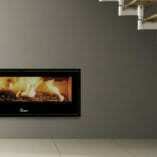 Its the only built in closed combustion fireplace in South Africa that comes standard with cast iron internal walls. 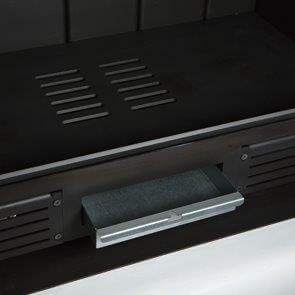 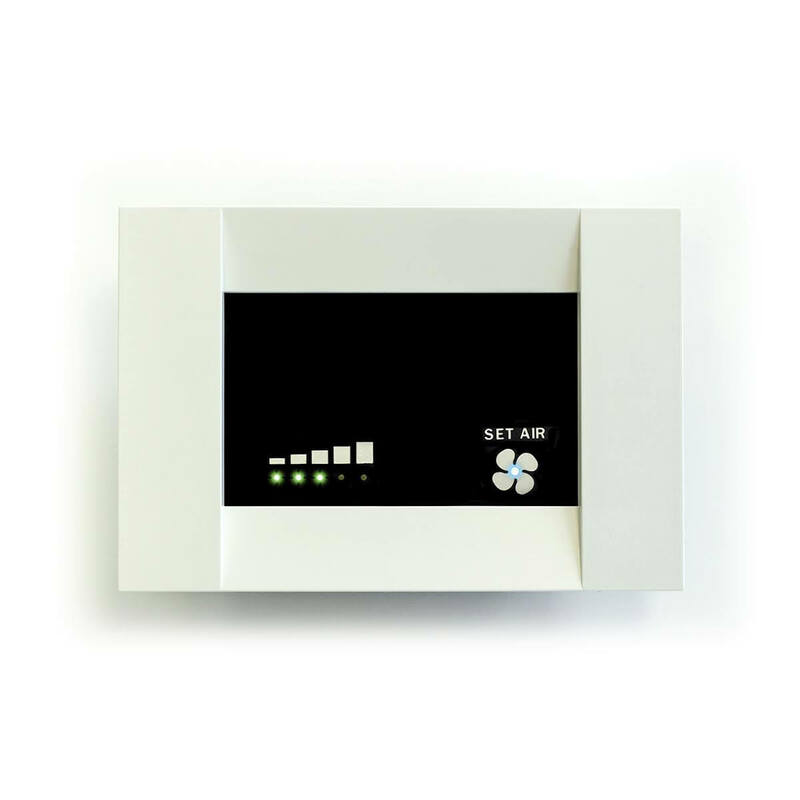 The fans are controlled by remote control and assists with distributing the convection heat faster and more evenly. 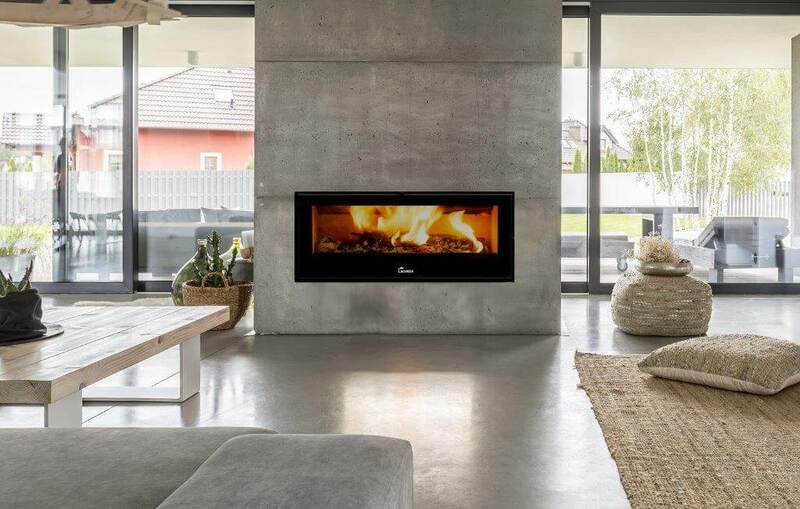 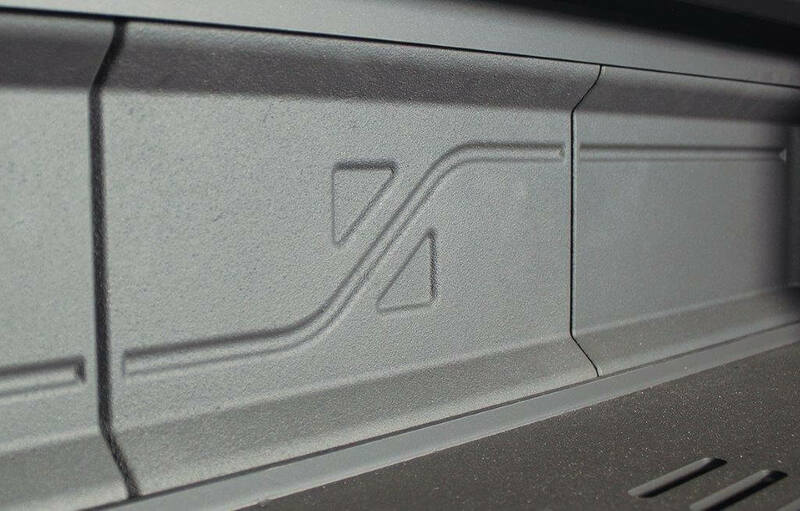 The Silver built in closed combustion fireplace is available in three sizes, 700, 800 and 1000mm and comes standard with a 50mm fascia to cover the cutout in your wall. 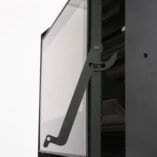 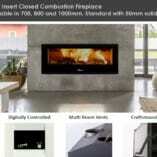 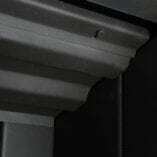 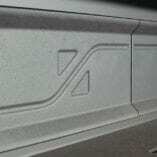 The fireplace can be installed without the fascia. 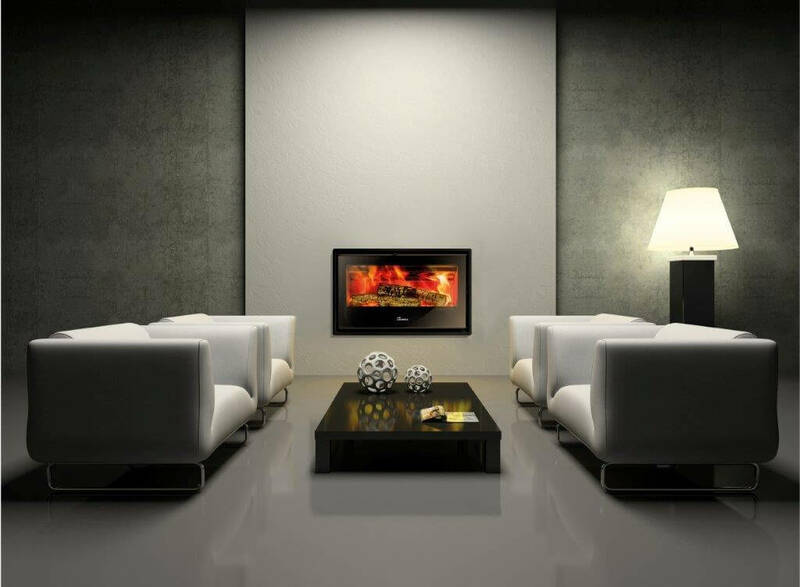 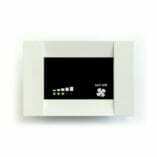 Heat can also be vented to different rooms by means of two additional outlets on top of the fireplace. The Lacunza range of built in fireplaces comes with the coveted Flamme Verte 7 star certification making it one of the most efficient fireplaces available on the market.